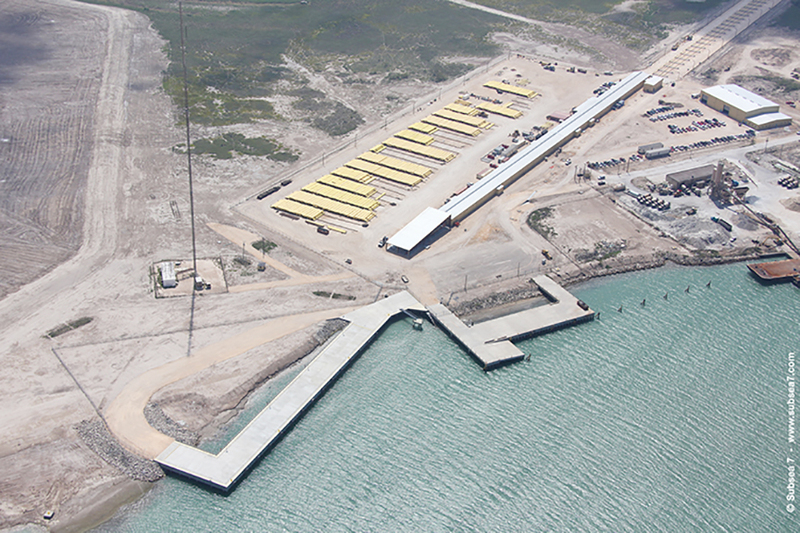 Subsea 7 will be leaving the Port Isabel San Benito Navigation District by the end of the year. 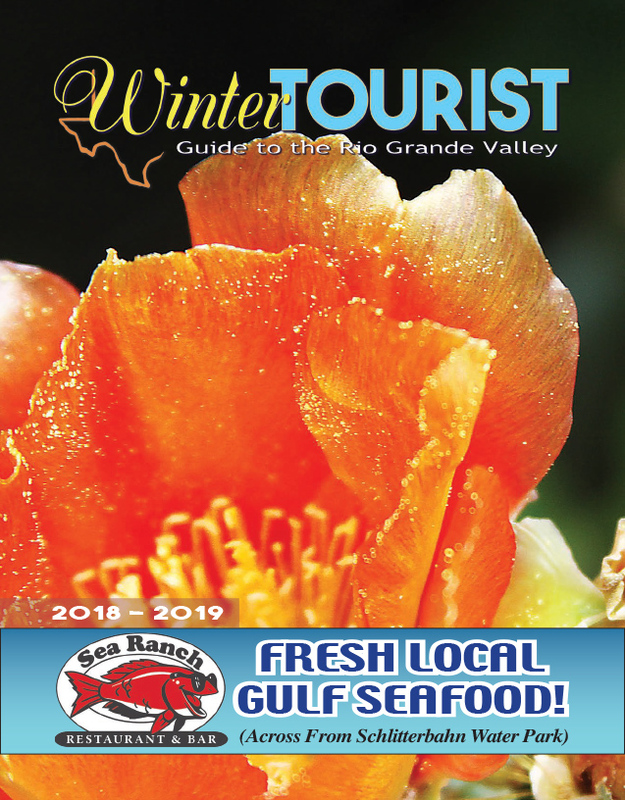 That was the news Port Director Steve Bearden announced during a breakfast meeting of the Port Isabel Chamber of Commerce last Friday. Subsea 7 is a subsea engineering and construction company with facilities across the globe. In 2016, the company reported revenues in excess of $3.5 billion, but the figures represented a decrease of over $1 billion in revenues reported in 2015.